As wearabes and other small devices are growing in popularity, the problem of power has taken center stage. As it stands right now, battery life is the number one factor limiting wearables. Batteries are the single largest and bulkiest component of every single wearable on the market right now. Thus, companies are forced to decide between bulky and heavy devices, or slim and sleek device with a short battery life. This compromise, however, is only based on the current method of manufacturing batteries. We spoke with one company at the 2015 International CES that is looking to upend the whole manufacturing process. 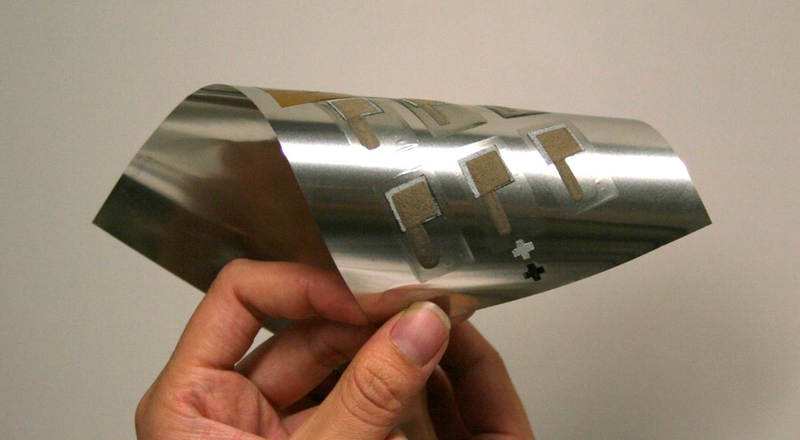 The company told us that, although they are still in their early form, they have formed partnerships with several high-profile wearable companies to produce the next wave of inexpensive, high-quality wearable batteries. 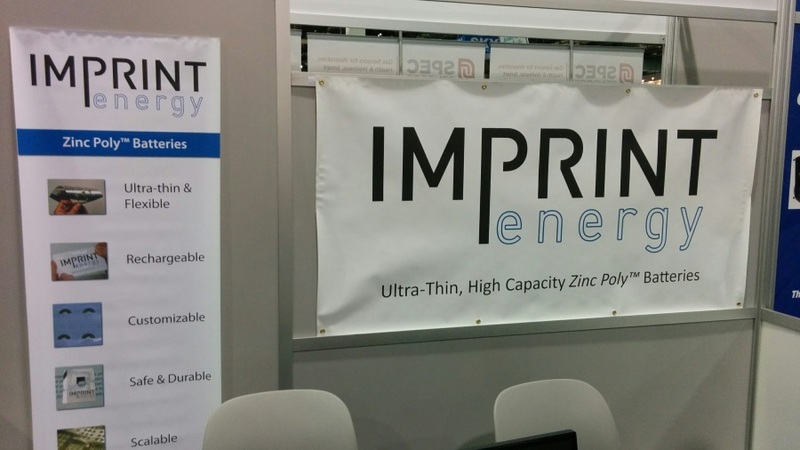 What’s more, in June of 2014, Imprint Energy secured a $6 million A round led by Phoenix Venture Partners. So, it stands to reason that they are on to something.